Gran Turismo 5 releasing on Dec 8 according to Amazon? Amazon.FR has put up an rather interesting release date of Dec 8 for Gran Turismo 5. It interestingly shares the same day (Wednesday) with its previous release date of Nov 3rd. This also falls in place with Sony’s earlier claims that fans can expect the game to release before Holidays 2010. Hopefully, it’s indeed the case. 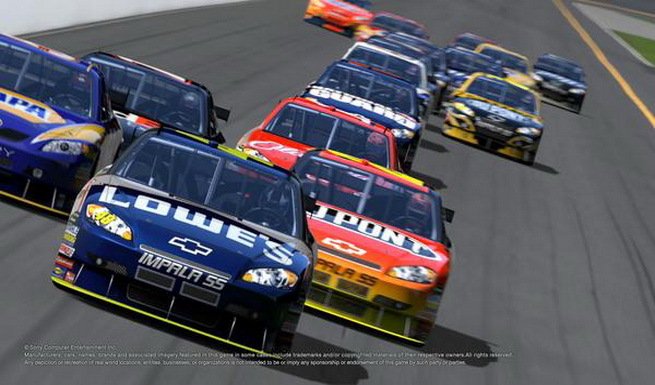 Gran Turismo 5 is one of the most anticipated games for PS3 and was earlier heading for a Nov 3rd release date. It got delayed though with Polyphony Digital citing “technical reasons” behind it.